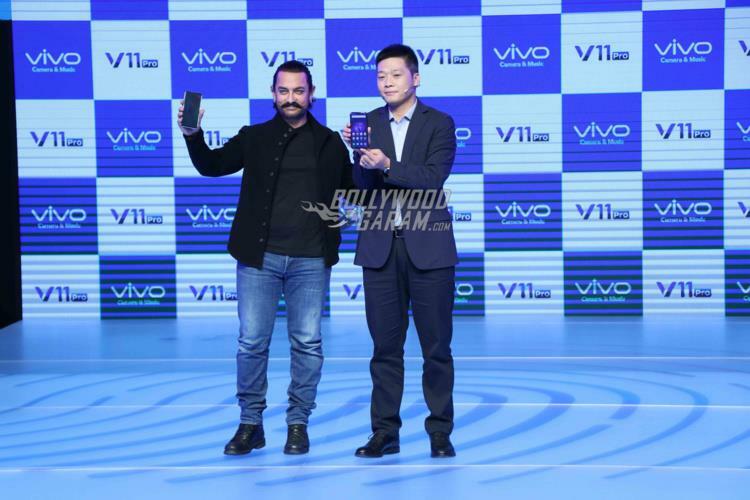 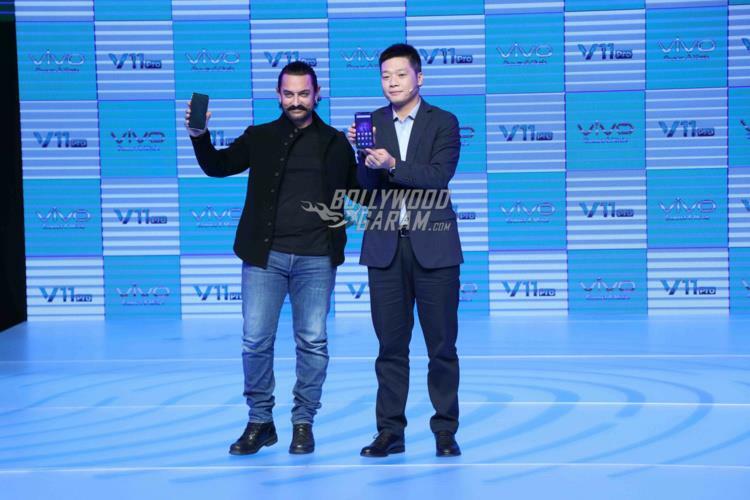 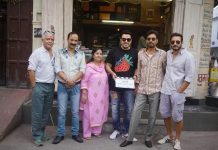 Bollywood star Aamir Khan is the brand ambassador of Vivo Mobiles. 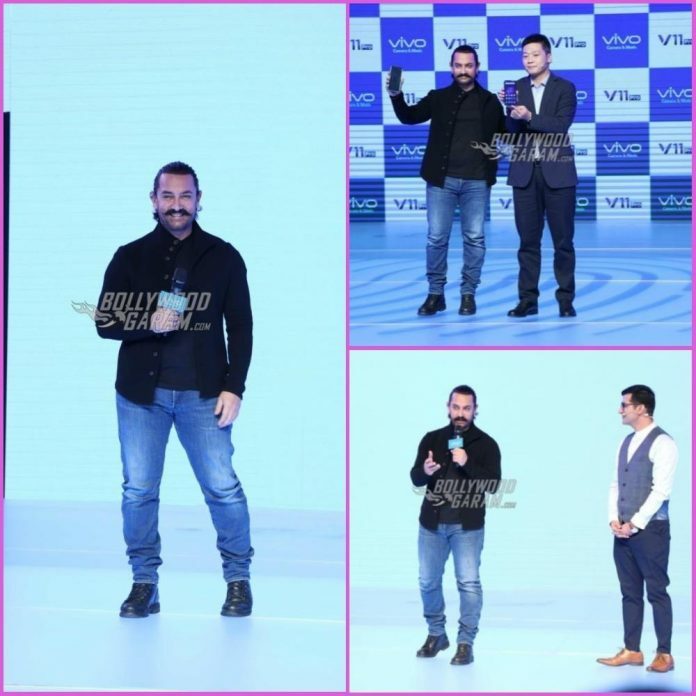 The Dangal actor graced an event of Vivo Mobiles on September 6, 2018. 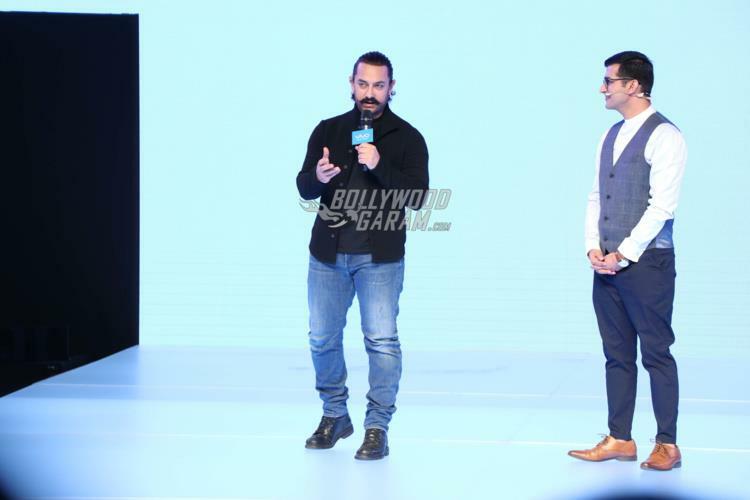 Aamir at the event looked dapper in a black t-shirt with a black jacket and blue denims and carried his Thugs of Hindostan look with style and grace. 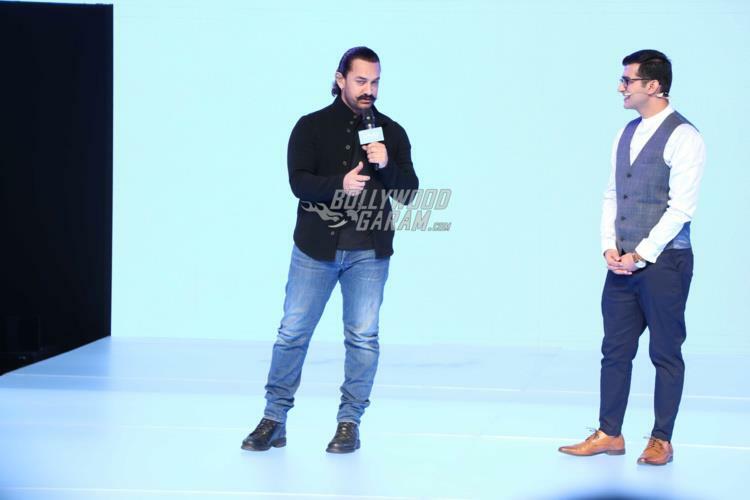 Upcoming film Thugs of Hindostan is an action-adventure flick which is directed by Vijay Krishna Acharya and will be released during Diwali 2018.The film also stars Katrina Kaif Fatima Sana Sheikh, Ronit Roy and others and is directed by Vijay Krishna Acharya. 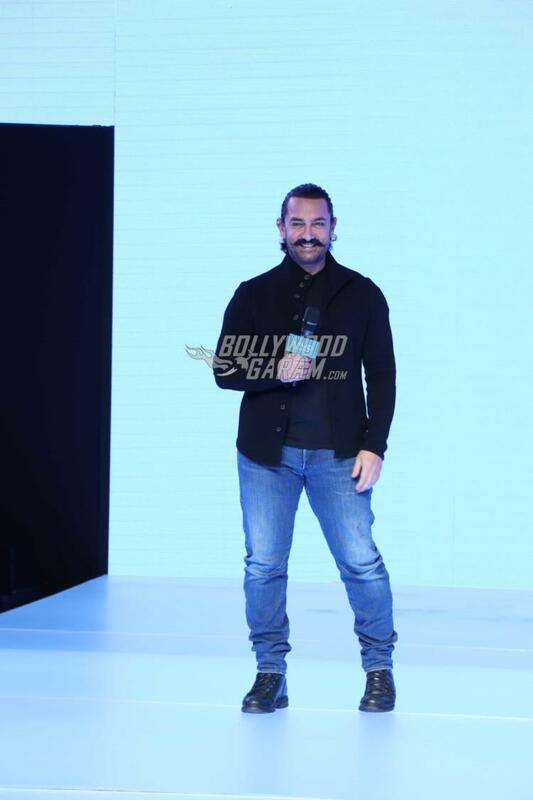 Thugs of Hindostan is produced by Aditya Chopra and will be released on November 7, 2018.